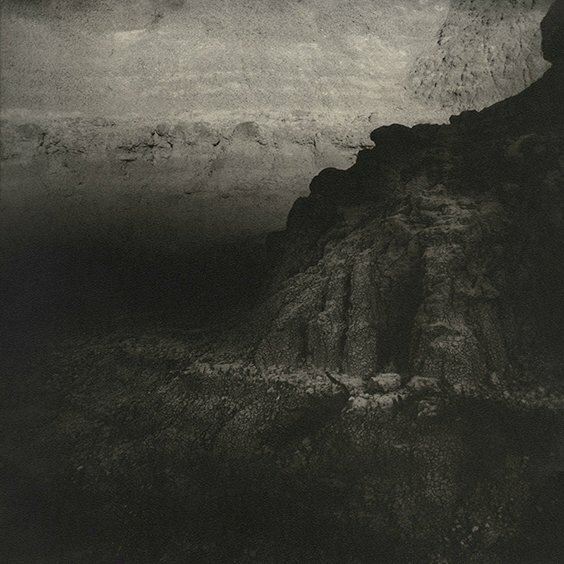 Photographers Lisa Nebenzahl and Keith Taylor look at elemental components of the natural landscape, turning their cameras to land, water, and sky. These quiet investigations move in and out of abstraction, using light, scale, and perspective to describe the subtle surfaces of our environment. 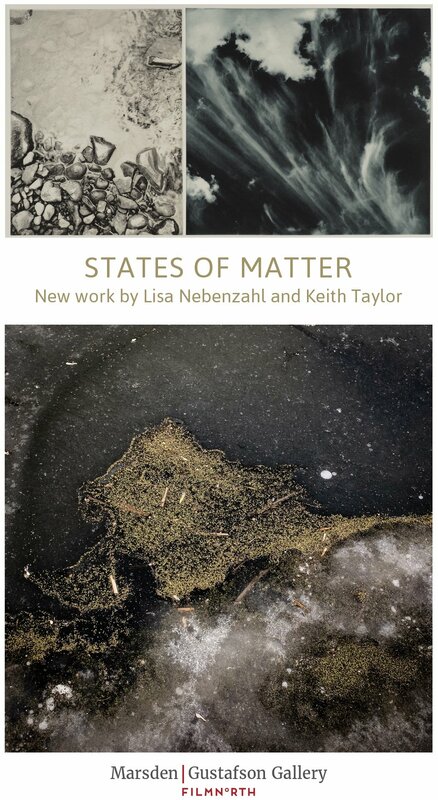 I’ll be exhibiting some new work at FilmNorth in St. Paul, MN alongside my friend Lisa Nebenzahl. 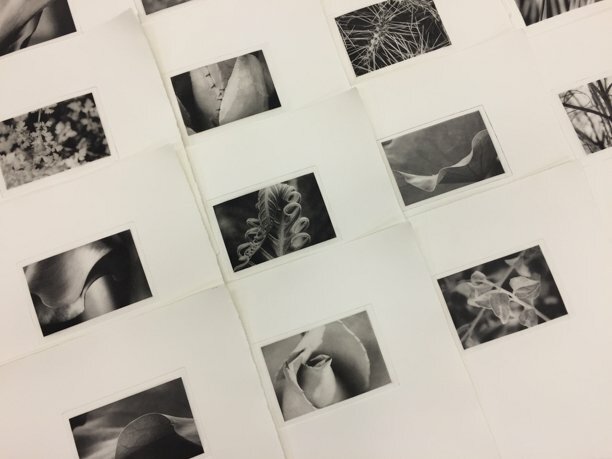 Lisa was awarded a Minnesota State Arts Board grant last year and spent several weeks at the studio with me making a series of diptychs in polymergravure. The exhibition is free, accessible, and open to the public. 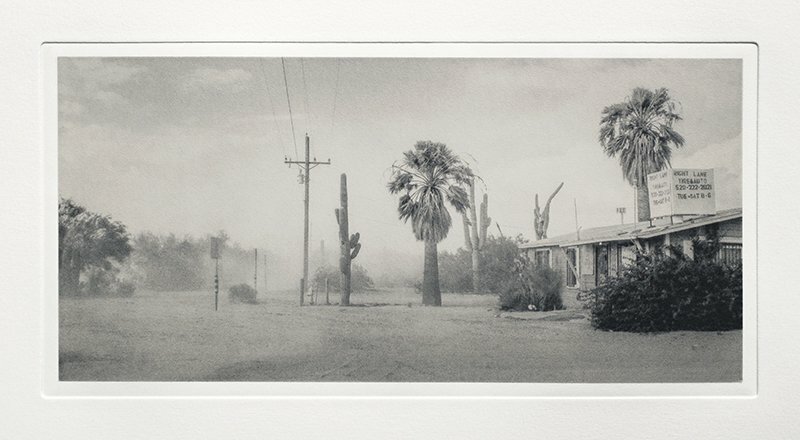 Gallery hours: Monday — Friday 10:30am – 5:30pm. FilmNorth, 550 Vandalia Street, Suite 120, St. Paul, MN 55114. I’ve just finished printing my first broadside! 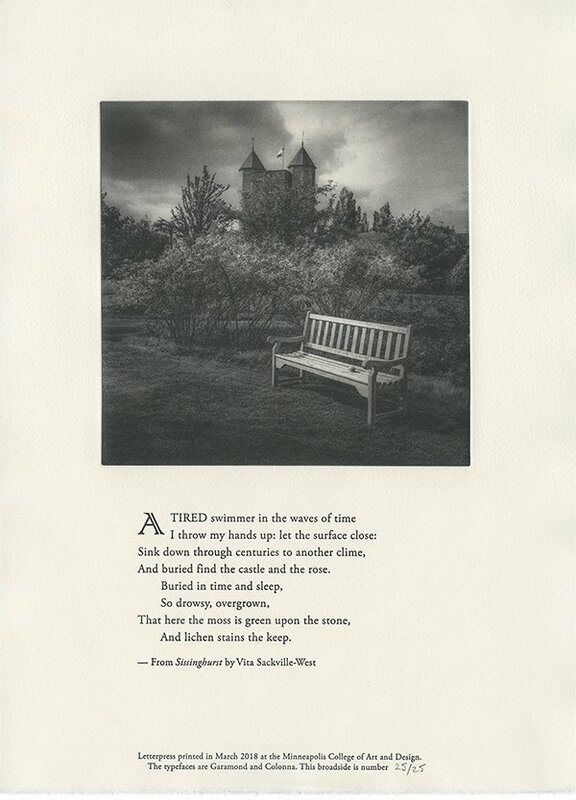 The image was made at Sissinghurst Castle and hand printed in polymergravure on Somerset paper. The text is an excerpt from the poem Sissinghurst by the English poet Vita Sackville-West and written about her beloved home, Sissinghurst Castle in Kent, where she lived with her husband Harold Nicholson, a British politician and writer. It was letterpress printed in Garamond and Colonna typefaces. Sackville-West was part of the Bloomsbury Group, a group of writers, poets, painters and artists who lived in or around Bloomsbury Square in London and who spent weekends in the country at Charleston Farmhouse, the country home of Virginia Woolf’s sister Vanessa Bell and Duncan Grant, both post-impressionist painters. 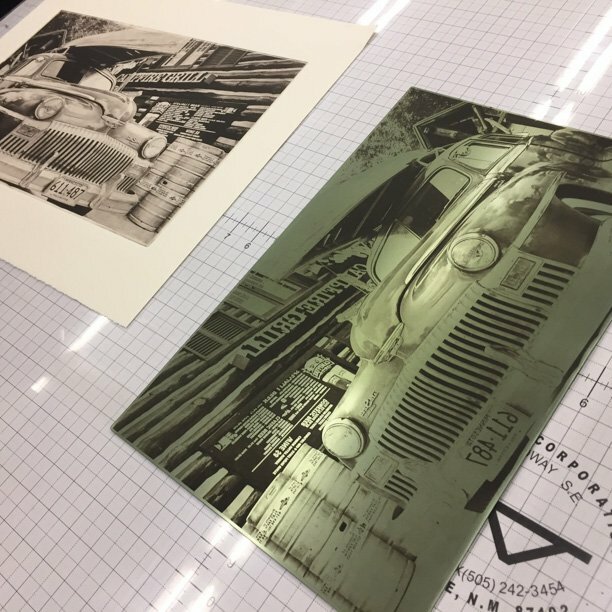 The broadside was printed at the Minneapolis College of Art and Design on a Vandercook 219AB press. Big thanks to both Dana LeMoine and Sarah Evenson of MCAD for helping me get back into letterpress printing again! Edition: 25 numbered plus proofs. 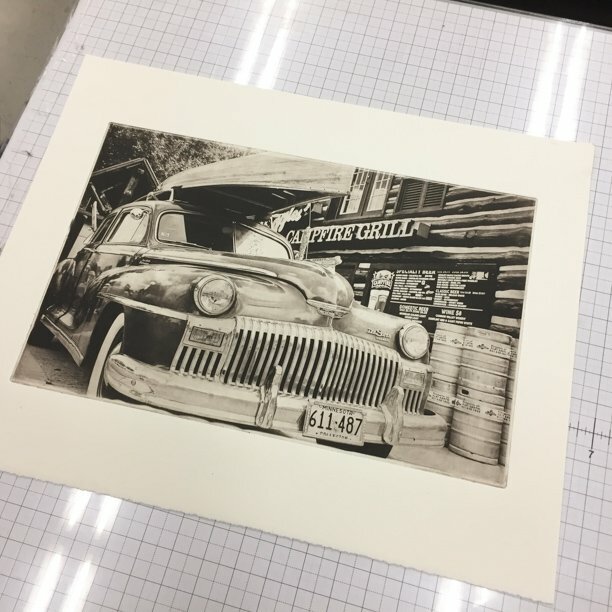 Description: 9.25 x 13″ single sheet broadside on Somerset paper. 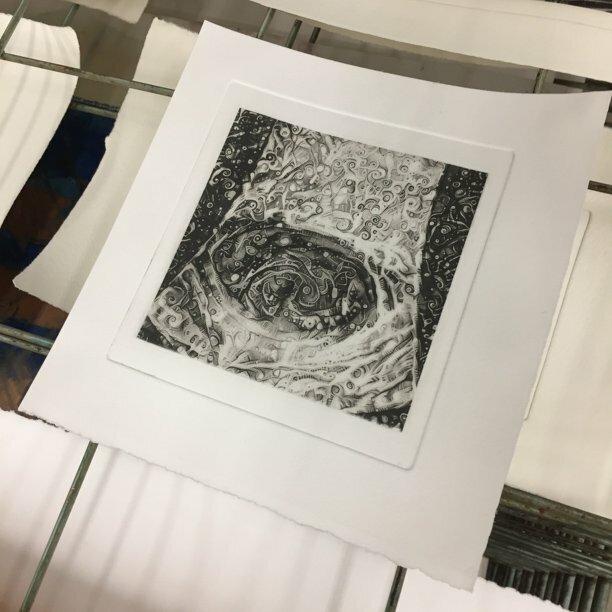 Medium: Polymergravure image with letterpress printed text in Garamond and Colonna. 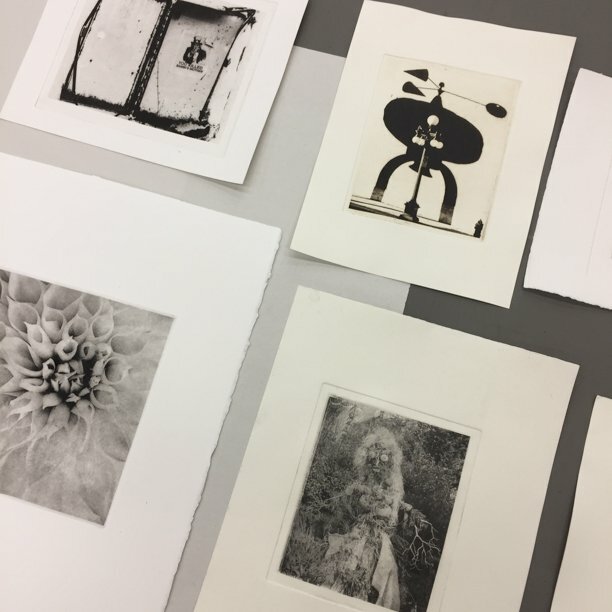 Each Monday evening, for the past eight weeks, I’ve taught a polymergravure class at MCAD as part of their Continuing Education programme and the results were amazing! Thank you all, it was such a pleasure working with you, and to Claudia, my TA, for all your help. 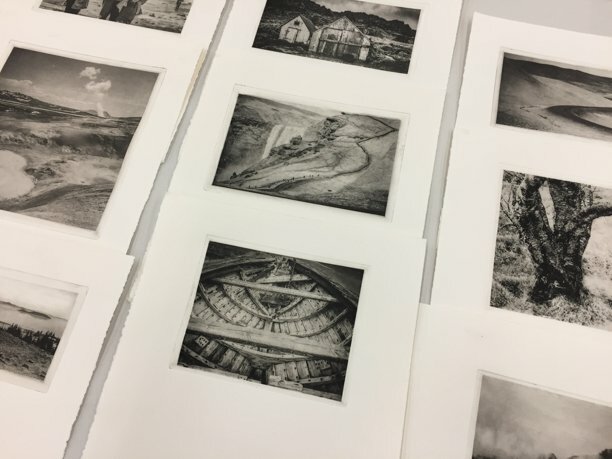 Just a few of the prints are shown below. Anyone who’s interested in future workshops should get on my mailing list. 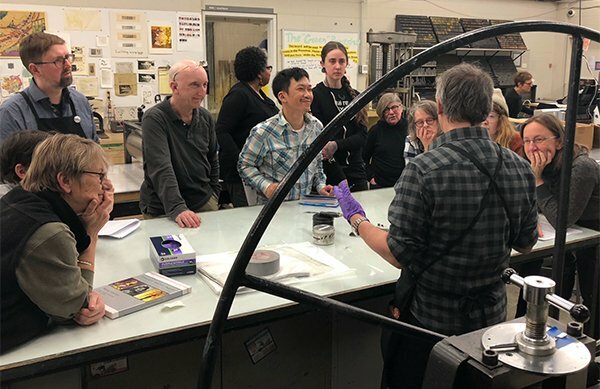 I send out a (very) infrequent email newsletter with information on upcoming workshops, exhibitions and special print offers. 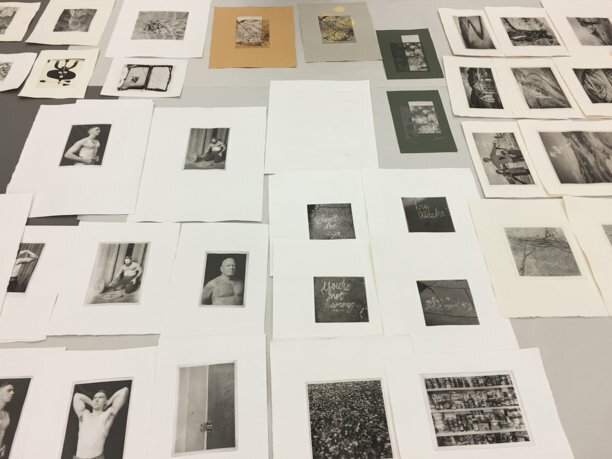 I’ll be taking part in a roundtable discussion on photogravure at the Minnesota Center for Book Arts next month, along with three other practitioners of the process. This is free and open to the public – all are welcome and no reservation is required. 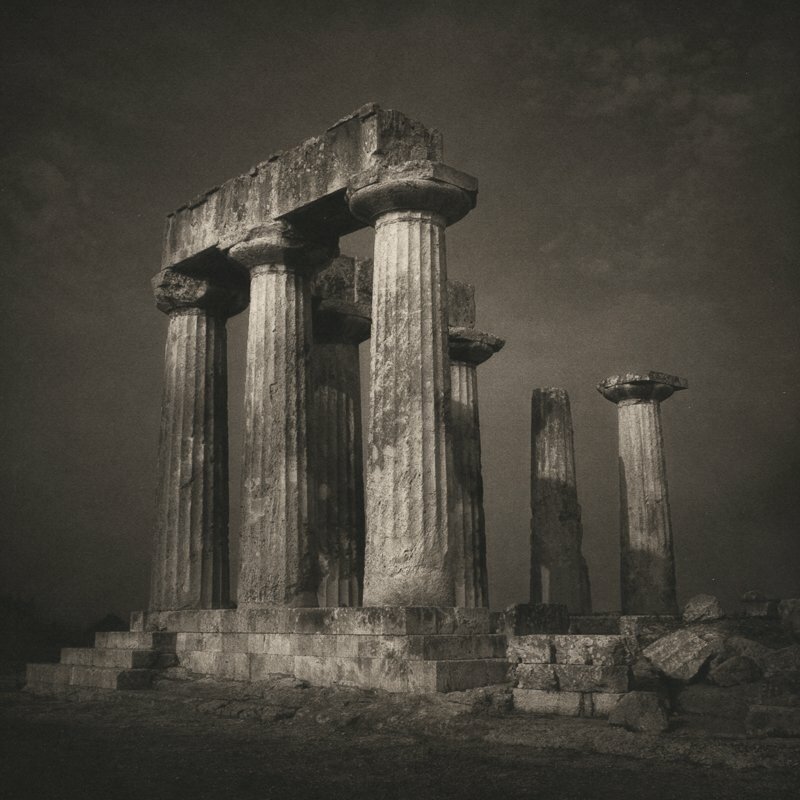 Photogravure is an art form with traditions in both photography and printing. Join us for a panel discussion on this unique process with artists Marvel Grégoire, Keith Taylor, and Carol Inderieden, moderated by Jes Lee Shimek. Discussion will include a short history of the medium, techniques and tools used, and reflections from artists on their experiences with the process.